SERVICES — Artisan Stone Company Inc.
From the beginning of a project to the final touches, Artisan Stone Company will do all we can to provide the best experience possible. We treat each client like family, doing all we can to ensure a smooth process from start to finish. Producing Architectural Precast or Cast Stone that you can boast about is not all we represent. We grow genuine relationships with our clients to best meet their needs. We aim to improve the lives of our employees to help build stronger families in our community. We serve in and beyond our city limits with the hope of leaving this community better than we found it. 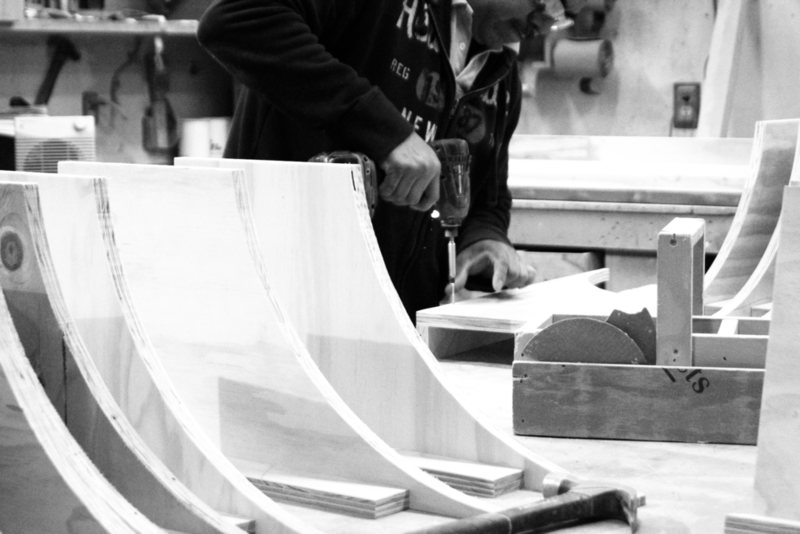 Our objective is to make certain your project finishes on time and you are pleased with the end result. We hope our products and services will surpass your expectations. We value your business today and in the future.